Our Sales are up nearly 30% in 2015 because we know how to make things happen for our Home-Seller Clients. 2015 has been a fantastic year, thanks to the real estate know how that makes things happen for our Windham, home-seller clients. It all starts with our knowledge of market pricing. Then we launch online and social media marketing campaigns, extensive advertising, professional photographs and simply the best color brochures. Then the advice of experienced real estate professionals help guide you through the transaction. While most of you know us for our experience, it's really our ability to exploit the newest real estate technology that sets us apart. 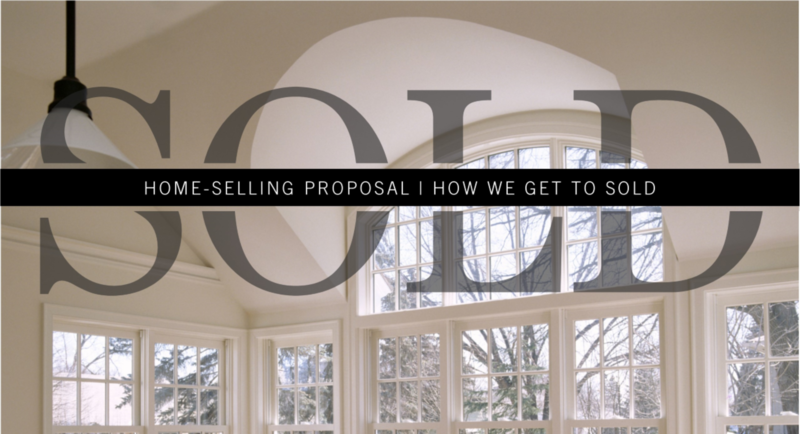 And, we offer our premier services to all of our home-seller clients, in every price range! We believe that YOU should get MORE for the commission dollars you pay us to market your home. That's why over the past year, you've seen so many of our listings sporting "Sale Pending" designations soon after they are listed. If you are preparing to sell your home in Windham, make the right choice, the first time. Contact the real estate company with the proven sales record. Let us provide you with a marketing and pricing proposal today. We know how to get to sold!